If you don’t like pizza then you must be pretty weird. Sorry, but it’s true. Pizza is one of the most delectable dishes available in this world. 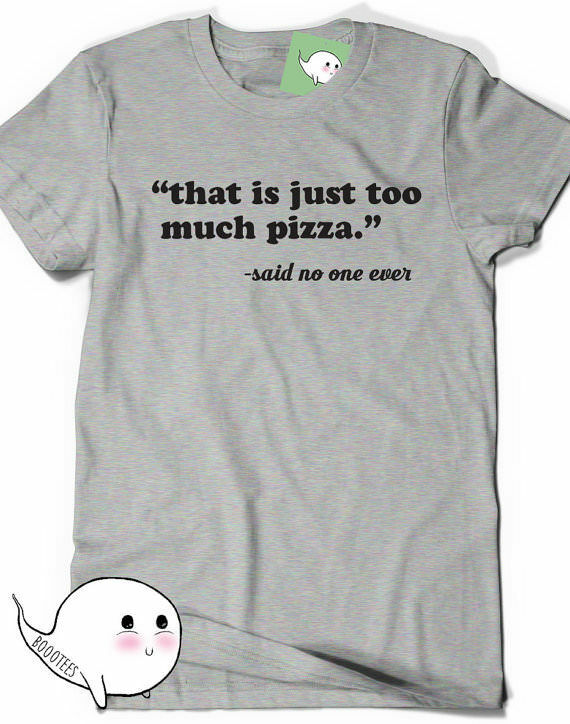 Which is why we need gifts for pizza lovers, because you can’t eat pizza all the time. 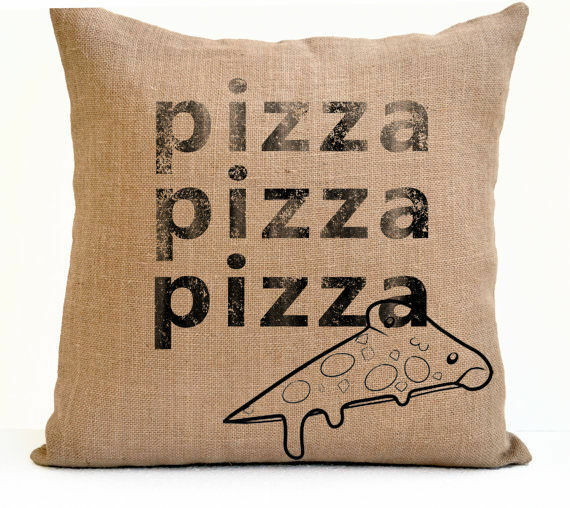 But you can have lots of pizza themed belongings. 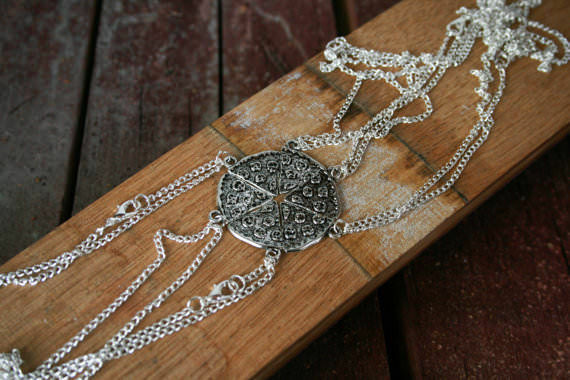 For a gang of best friends who love pizza, what better that these friendship necklaces? We bet the Teenage Ninja Mutant Turtles have them. 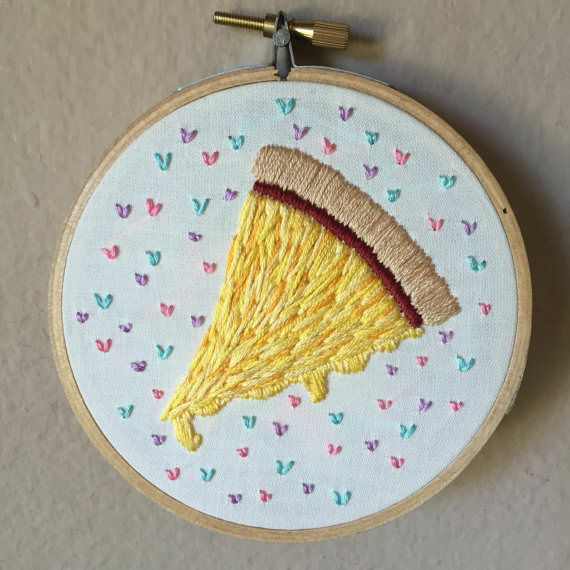 Nothing says kitsch more than this embroidered wall art. You must have it. 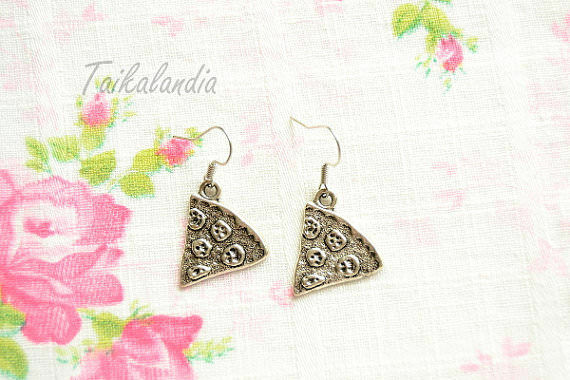 Just how cute are these little pizza earring with the little pepperonis? 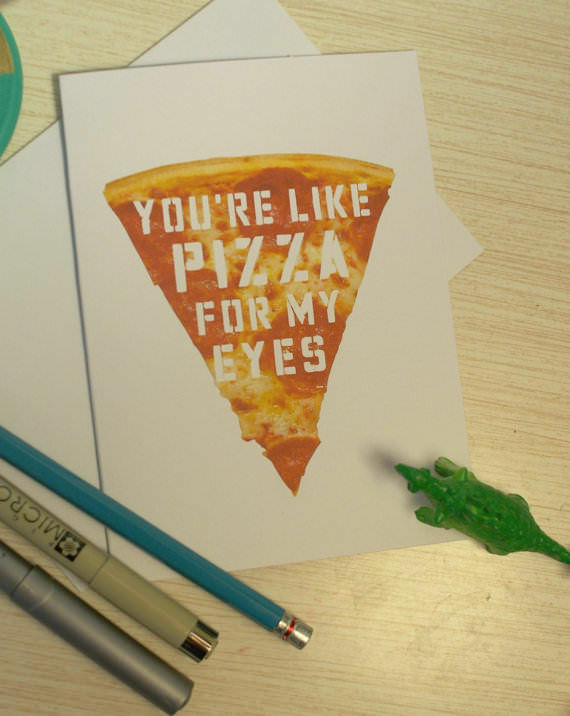 Nothing says “I love you” more than telling someone you remind them of pizza. Because no-one ever does get fed up with pizza. It’s the best food in the world! This is pretty odd, but that’s why we like it! 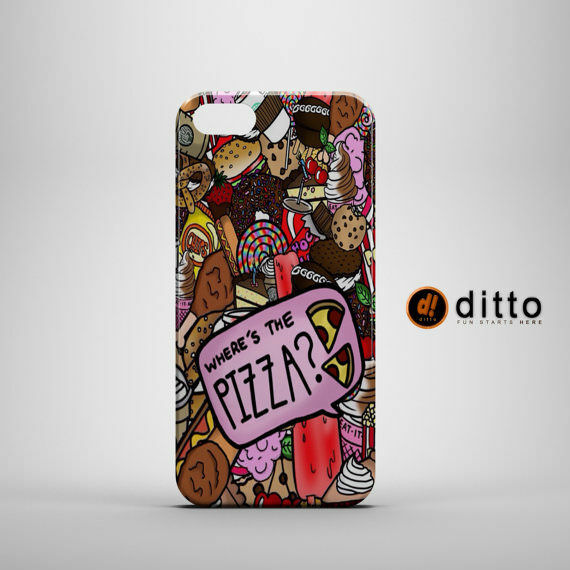 Perfect for a pizza lover who’s also obsessed with cats. 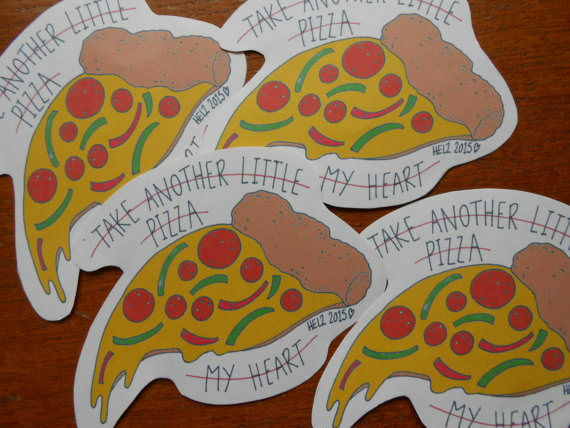 Anything that mixes pizza and puns is instantly awesome. 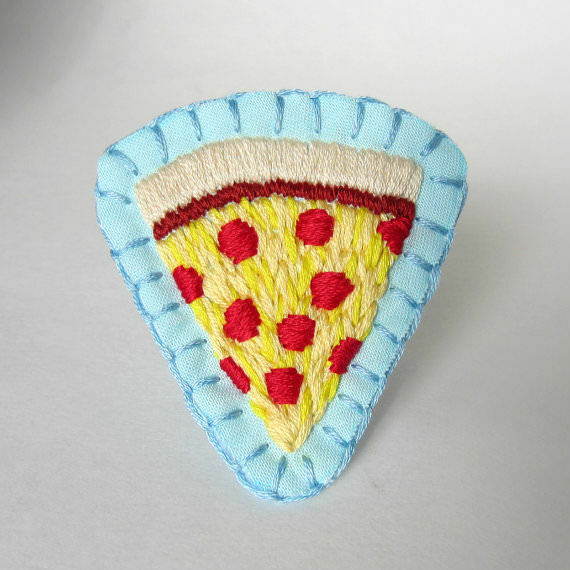 Declare your love of pizza to the world and put this patch on a jacket or bag. 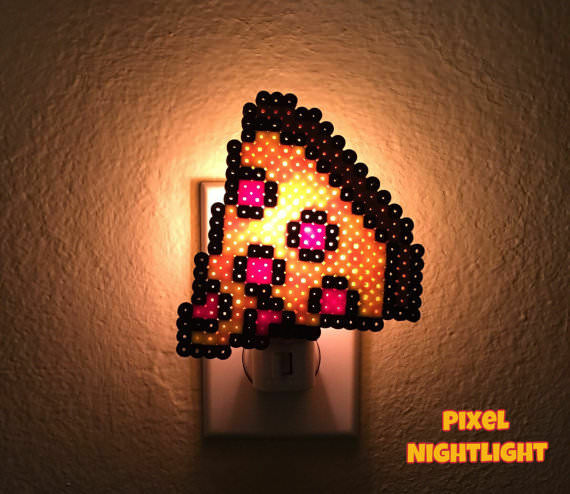 Even pizza lovers can be afraid of the dark! 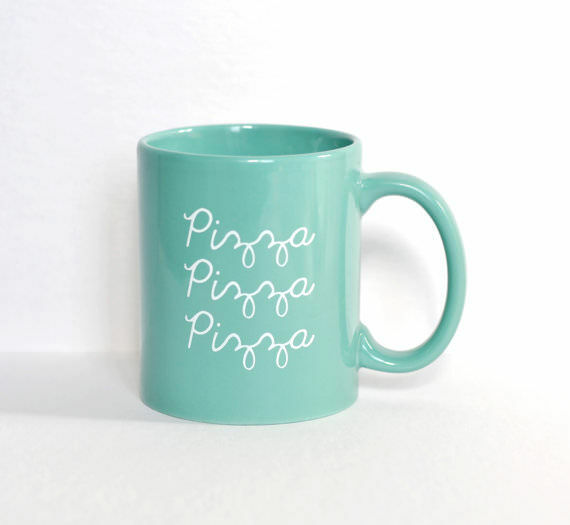 You can’t have pizza for breakfast everyday but you can have a cup of coffee in your pizza mug and think about pizza! 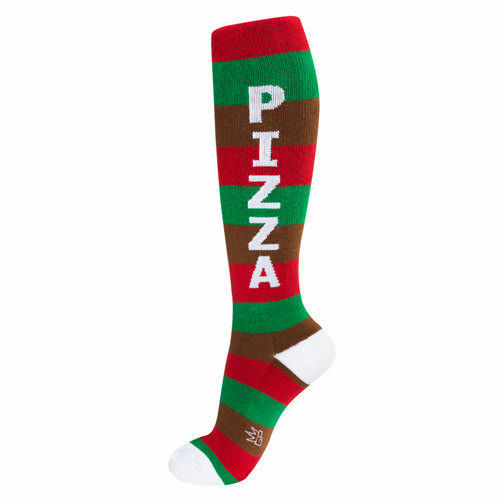 A pizza fan without pizza socks is only half a pizza man. So when someone asks you to pay 5p for a carrier bag you can be like: “No! 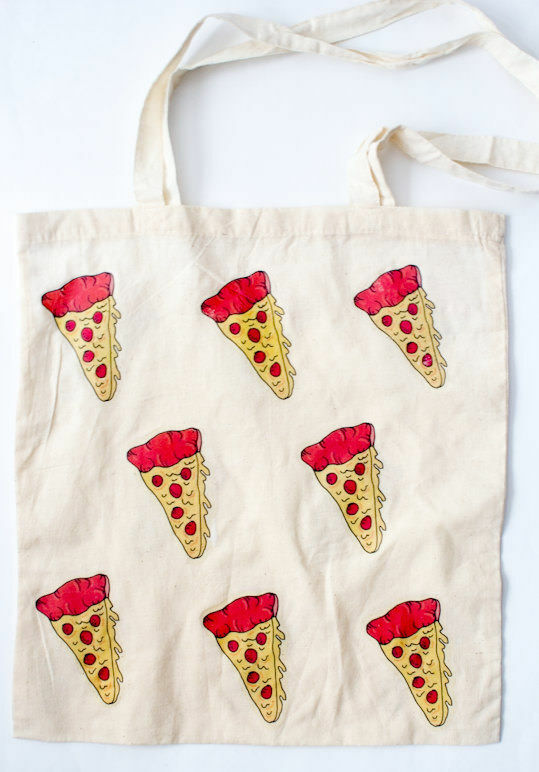 I shall put it in my pizza bag.” And the world will be impressed. 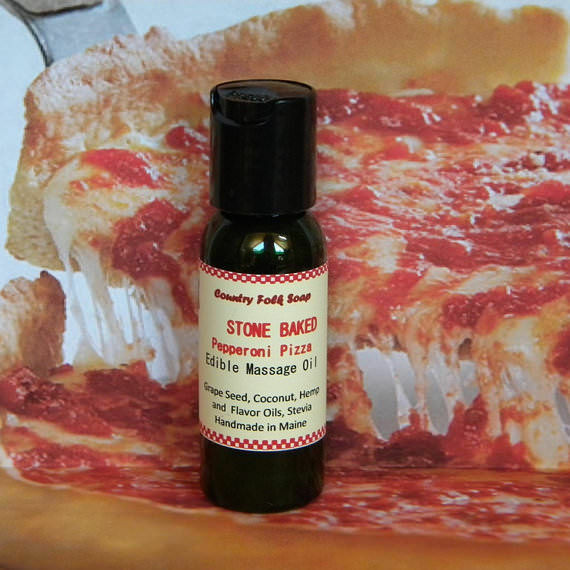 If you’re a fan of massage and a fan of pizza then this looks like the perfect gift for pizza lovers. If a little odd. Become the person with the coolest phone you know when you add this nifty phone case. If you were plugs in your ears then your probably used to wearing plain old black ones. 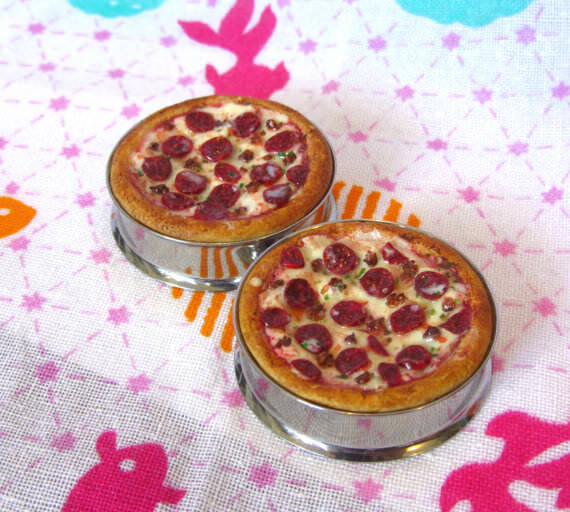 Certainly none as fancy as these pizza plugs! What would a home be without cushions, but there’s no need to have grown-up cushions from Laura Ashley. 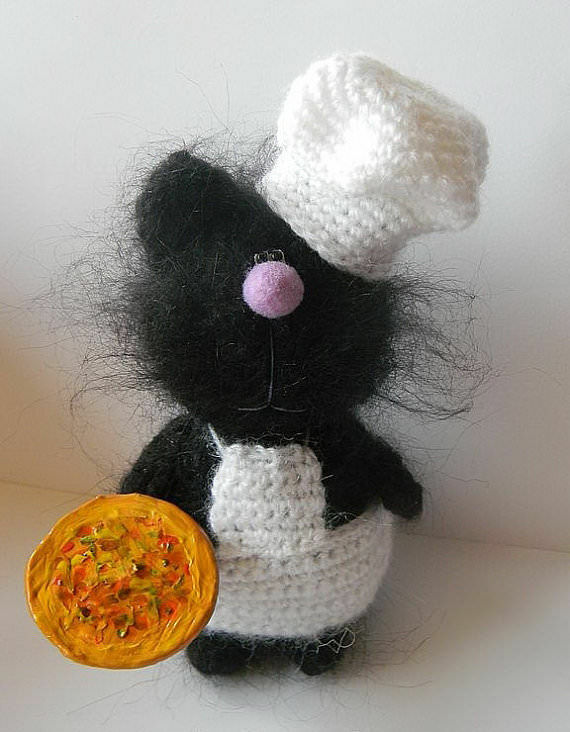 Instead have some fun pizza ones. Previous articleWhat’s Social Media Going To Be Like In 10 Years’ Time? Is It The Same What You Think? Here’s What the Cast of Sabrina, The Teenage Witch Look Like 20 Years On! We bet this will make you feel old! 2015’s Amazing Wildlife Photographer Of The Year Award Entrees That Stunned Us!